Diamonds come in all shapes and sizes. 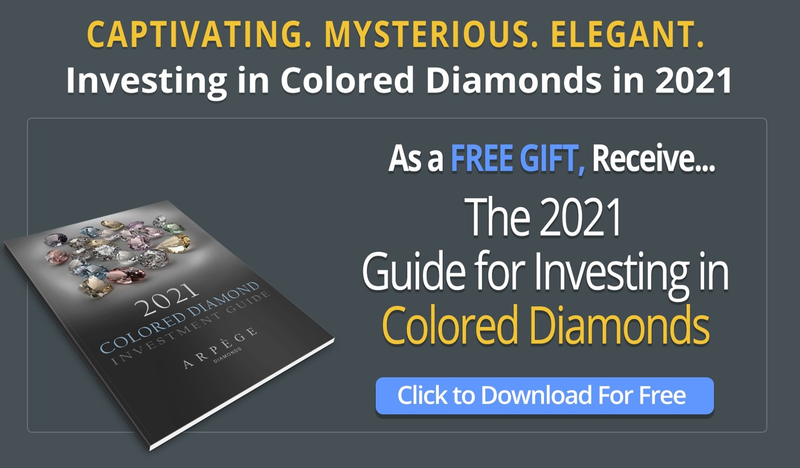 When it comes to gems, the rarer, the more expensive the diamond is. Their values are based on other factors including clarity and color. Red is the rarest diamond color in the world. It's so rare in fact, that it is thought that only 30 true gem quality red diamonds are known to exist. Why Are Red Diamonds Red? Colored diamonds typically get their fancy hue from chemical impurities such as nitrogen and boron, but red diamonds contain zero impurities; they’re actually all pure carbon. The red comes from a rare deformation in the atomic structure. Diamond experts believe that the lattice defect in the diamond that shows stress lamination during its formation is the cause of the red color. As light passes through the deformed internal structure, it is the light bending that exhibits the red color. Given different sources and amounts of light passing through, red diamonds appear to exhibit different colors. Red diamonds shine the best and brightest under natural daylight, and appear much different and dull under fluorescent light. 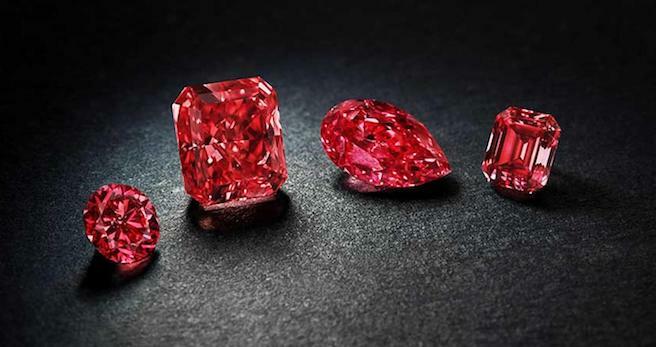 Which is the Most Expensive Red Diamond in the World? The highest paid price per carat for a diamond up until 1980 was $127,000 for a 7.27 carat pink diamond. In 1987, the first gem quality red diamond called the Hancock Red sold for over $926,000 per carat! This diamond made history after it was revealed Mr. Hancock had originally bought the diamond for only $13,500 in 1956. Since this time, only a limited number of red diamonds have been revealed, increasing their mystique. Red diamonds have continued to break records at auctions and there is no doubt that these gems are among the most exclusive and expensive shade of colored diamond. To learn more about red diamonds, check out our tribute to these stones here. Which is the Largest Red Diamond in the World? Red diamonds are so rare that there is only a handful of unmodified reds available on the market, with most of them weighing less than 1 carat in weight. In fact, the world’s largest red diamond is the Moussaieff Red, which weighed in at 5.11 carats and sold for $8 million at auction in 2001! To put this into perspective, you can find hundreds of colorless diamonds over 5 carats on any given day. 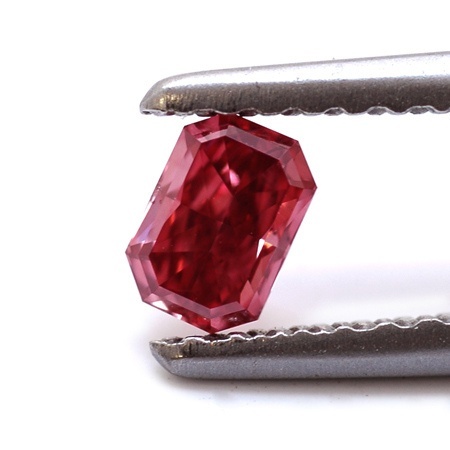 Jewelers predict that red diamond prices and their rarity will continue to grow over time. How Much Are Red Diamonds Worth? Out of all the diamond colors in the world, red is rarest, even surpassing pink diamonds. So the first question that might come to mind is "a natural red diamond's price?" The 0.95-carat Hancock Red Diamond was sold for $880,000 in 1987 (you can only imagine what it must be worth now). 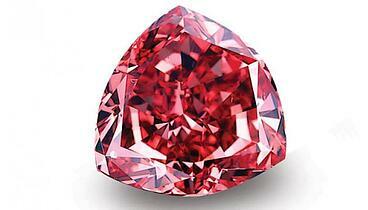 The 5.03-carat De Young Red Diamond is worth at almost $5 million dollars. The 5.11-carat Moussaieff Red Diamond was sold for $8 million dollars in 2001 and estimated to be worth nearly $20 million today! Where Are Red Diamonds Found? There are diamond mines throughout the world, but red diamonds are found in a select few including Australia, Brazil, Russia, and India. Out of all the mines in the world, the Argyle mines are known for the discovery of their pink and red diamonds and these red diamonds are often featured in their annual Argyle Tender. 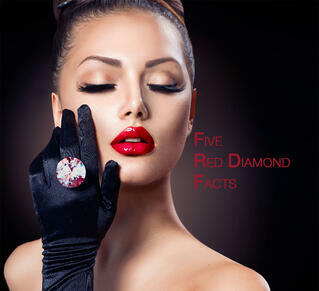 And there you have it, 5 facts about red diamonds you probably didn't know. Do you have any questions? What would you like to see next? Let us know!